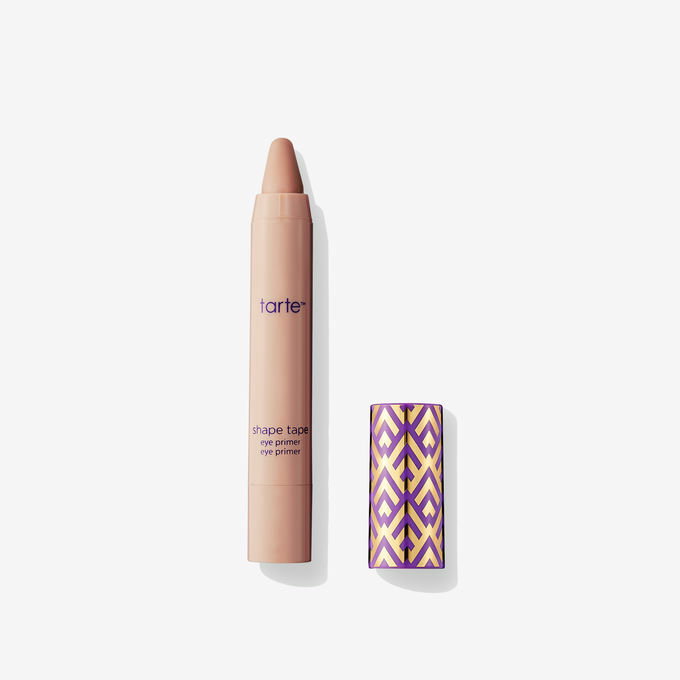 Tarte just dropped their new Shape Tape Foundation and now there are even more surprises, including the new Maneater Volume II Palette ($30). It has a slightly different layout with the addition of a black shade. I compared the original (left) with the new version (right) and all of the shades have the same names, yet look slightly different. That could just be lighting though...I'm guessing it's the exact same palette with one extra shade. Also new is the Busy Gal Brows Tinted Brow Gel ($18). It comes in three different shades that claims to be buildable, tinted pigment that's waterproof and lasts 12 hours. Finally, there's a new Shape Tape Eye Primer Stick ($21) that claims to be a 4-in-1 waterproof, creaseproof formula that doubles as an eye primer, neutral eyeshadow, correcting tint, and soft highlight. 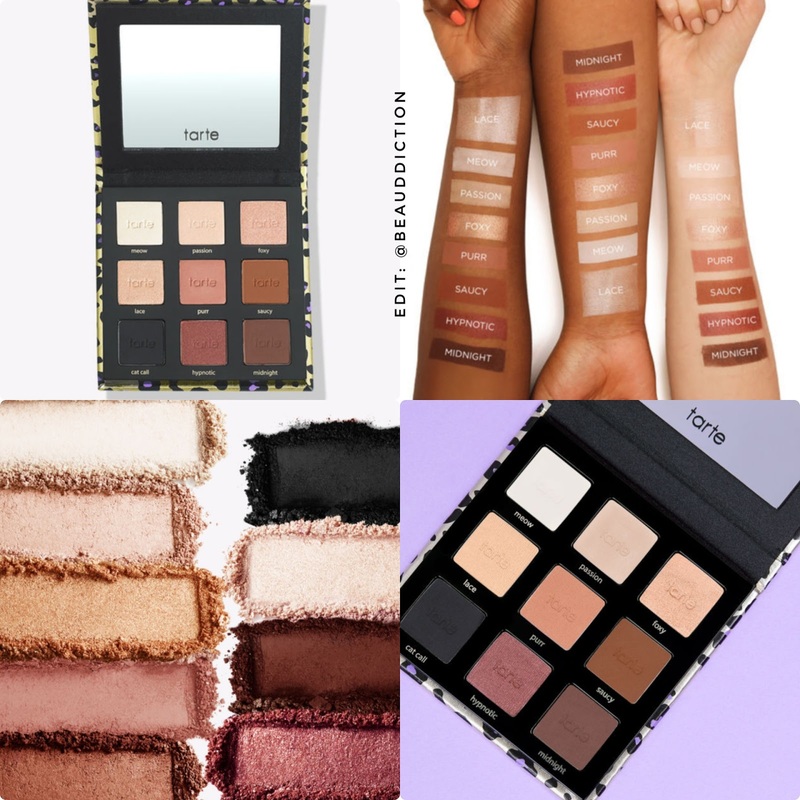 I wish Tarte (and other companies) would stop re-releasing palettes with only one shade different. Plus, hey Tarte, there ARE other colors in the world besides brown, brown, and brown!! Uggghhh!!! I miss the days when shopping for new makeup was fun and quality came before quantity. That’s exactly what helped the brands establish themselves within the beauty community and gain cult following that they enjoy to this day. I get it that companies are trying to make money and remain relevant, hence they churn out new products like crazy. However, the biggest drawback to this strategy is that they will make some really good, so-so and really bad products as a result. In the end, a consumer has to become extra picky and can no longer trust that particular brand (I’m looking at you... Too Faced) to make high quality products like it used to. So if a company makes a new product that speaks to me, I wait to see/read reviews on it before I buy it. 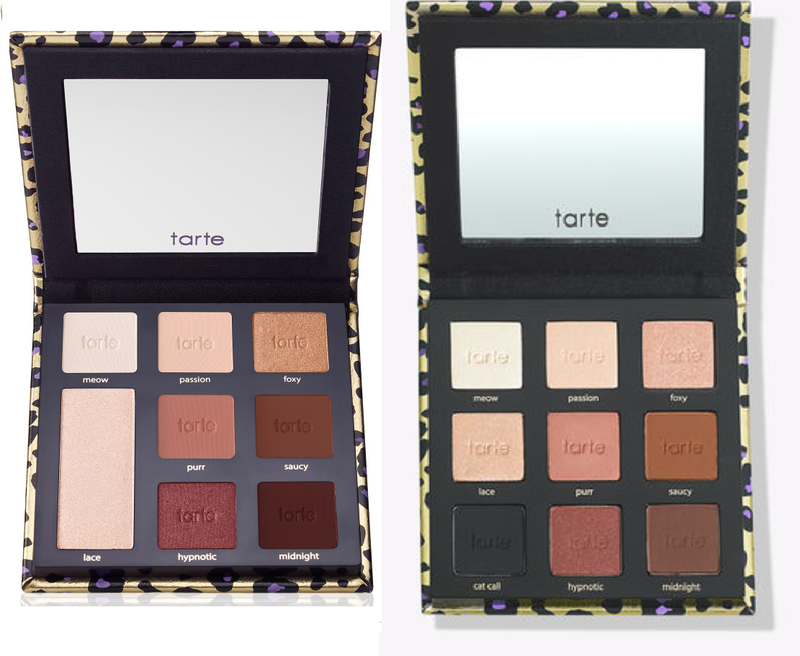 And don’t get me started on companies switching up a color or to and calling it new palette #2 as in Tarte Maneater palette #2. That’s just aggravating. Anyway, sorry for the rant. Just needed to vent. 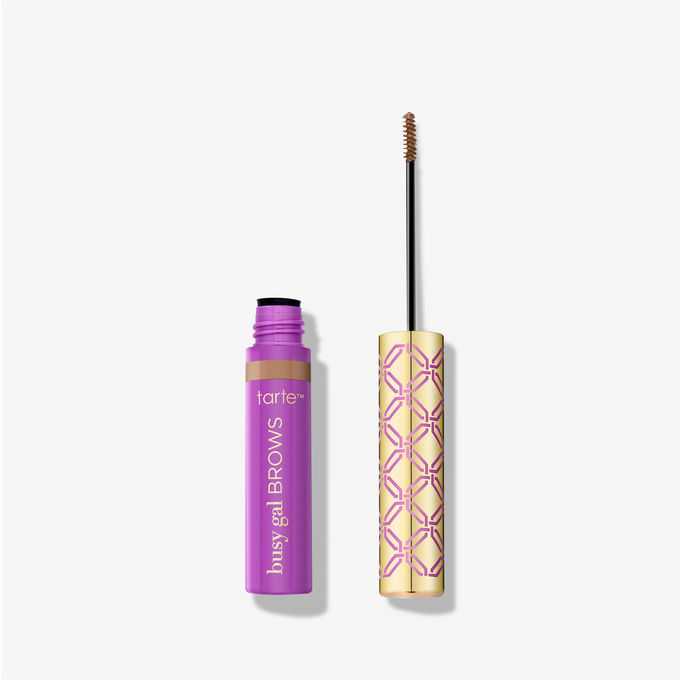 I’m personally very happy about that brow gel. The tinted clay one was my hands down favorite and when they discontinued most of the colors I was pretty disappointed. I’m a bit of a tramp when it comes to makeup, but I was faithful to that one product. Now I can go back to buying it. Yay!